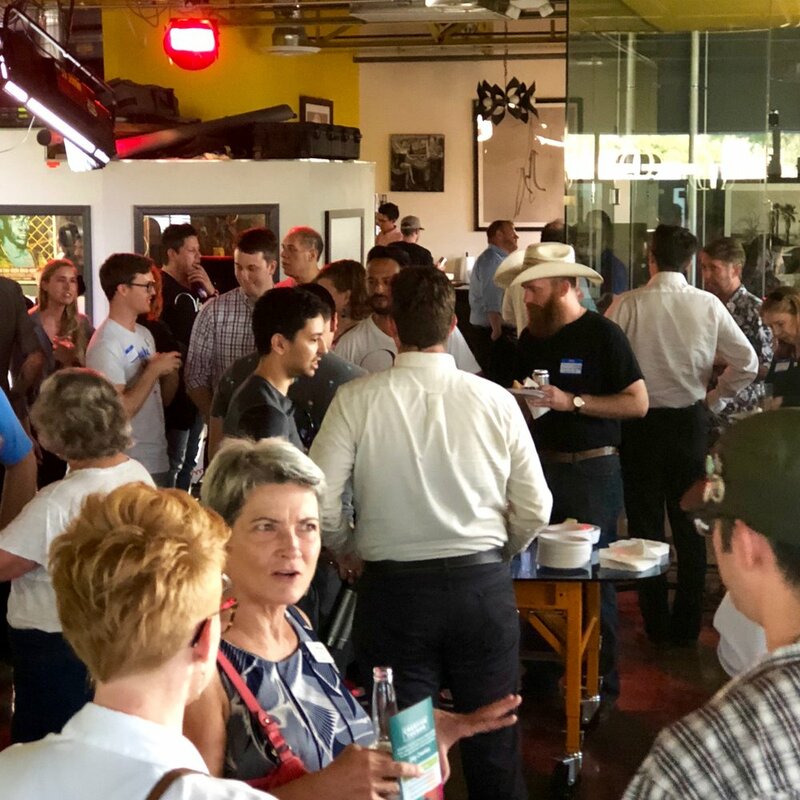 Level Up with Local First, our brand-new quarterly event series, gives Local First Arizona members and members of the community an opportunity to come together to get involved with Local First Arizona's many programs. Learn how we help businesses become more sustainable through SCALE UP, partner with Tucson Originals Restaurants to host great local food events, and help small businesses owners in our Fuerza Local business accelerator program. We hope you'll be inspired to get more involved with the work we're doing to strengthen our community and the economy. At Level Up with Local First, you'll also have the opportunity to take two business education courses taught by qualified local professionals. Stay afterwards for the chance to connect with us and our guests at a post-event happy hour in Hotel Tucson City Center's lobby bar.